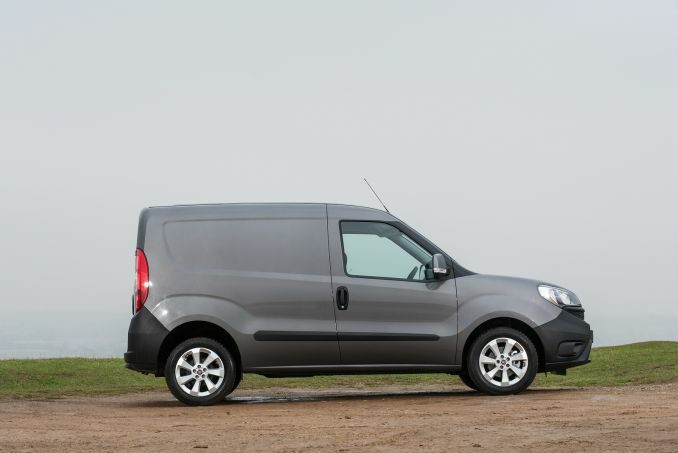 Get the latest Fiat Doblo lease deals from Intelligent Van Leasing. We offer some of the best value deals in the UK on new Doblo vans for your business. All our lease contracts include free delivery to the UK mainland, a manufacturer’s warranty, road tax, phone support and optional vehicle maintenance packages. 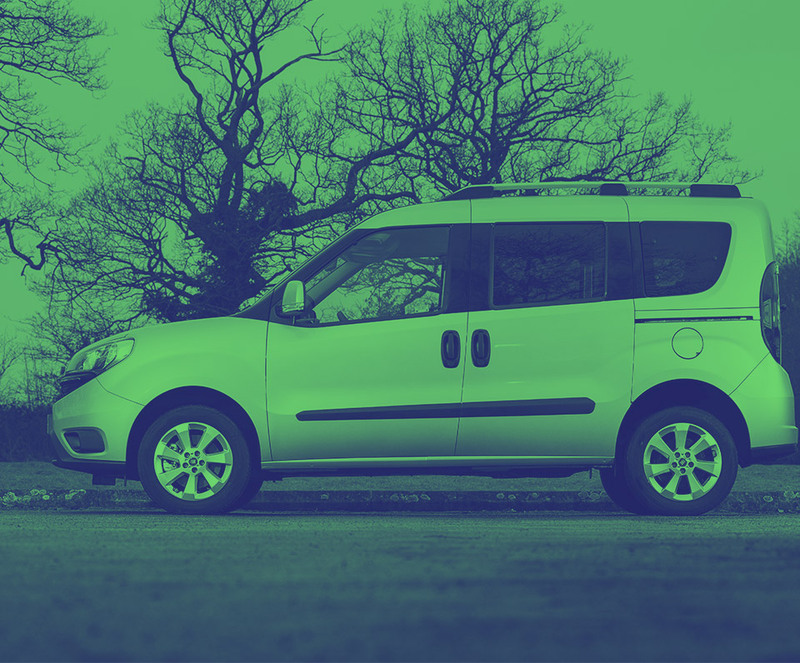 If you are self-employed, run your own company or operate as a sole trader, enjoy all the benefits of a new Fiat Doblo with our business contract hire scheme. These lease deals are designed with your business needs in mind. Pick your perfect vehicle from the listings. Our intelligent search filters make is so easy to compare the different models available. We have to include a mileage limit in all our lease deals. If you think the ceiling is not going to be adequate for your business needs then discuss your options with our friendly sales team. Excess mileage does incur a penalty charge but there are options available which can help to minimise the cost so talk to us without delay. Our lease deals do not include motor insurance so you will need to source this separately. Once you have chosen your actual Fiat model then you will be able to obtain quotes so that cover is in place for the day your new vehicle is delivered. For the complete package and worry-free business motoring, we offer an additional maintenance package which you can choose to add on to your lease deal for a set price on top of your monthly instalment. This is not compulsory and it may better suit your needs to look after the vehicle yourself. The choice is yours.